by Ms. Jen on Sat October 15, 2016 | Permalink | photos + text from the road. 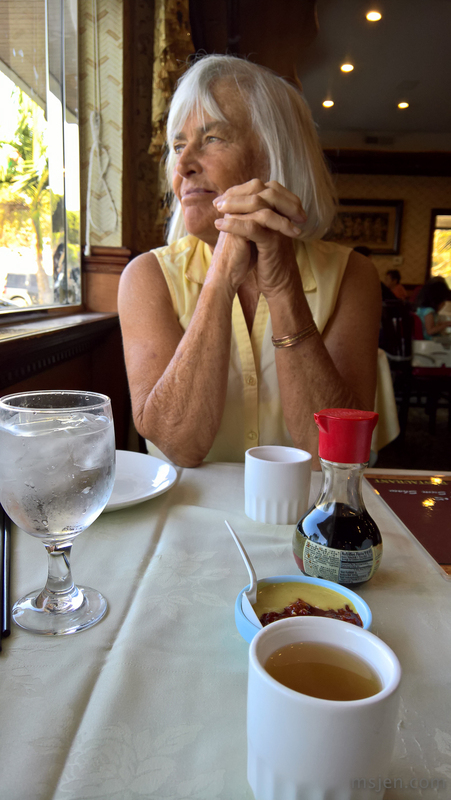 i miss dim sum with my mom! cool pensive photo!